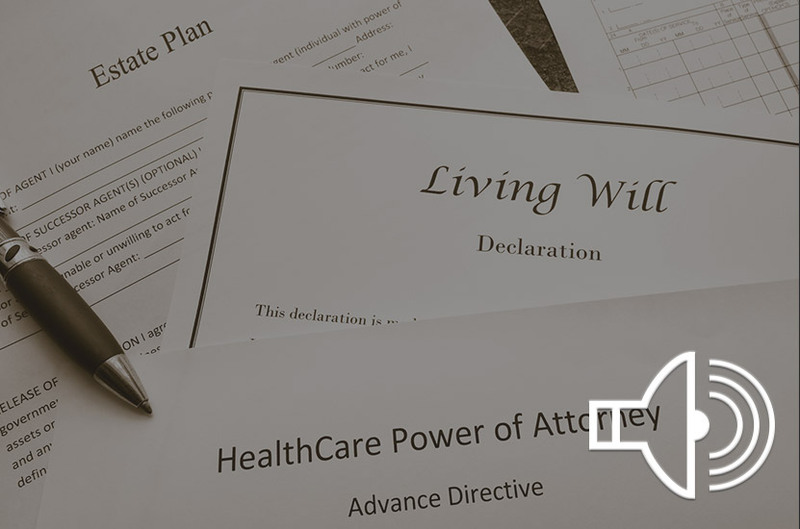 The Estate Planning process is multi-layered and typically involves decisions by the individual or individuals at the mature higher-end of the family hierarchy (i.e. parents and grandparents). A caller to the show had a great question on her husband's estate and how the estate was being handled. We answer the question. What happens if my siblings are ignoring my parent’s Will? Can my siblings be forced to honor the Will?